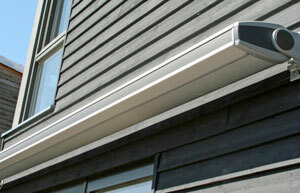 These awnings are raised and lowered by way of folding arms located at the outer edges. These are popular window awnings as they are free of frames and posts, meaning you can move around freely under its shade. This makes folding arm awnings ideal not only for shading windows, but for outdoor entertainment spaces such as patios and pool areas. 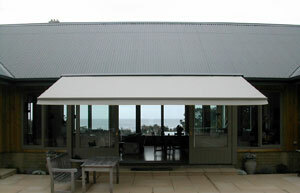 These Sydney awnings are also a popular choice for businesses such as cafes.